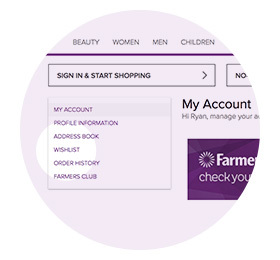 To help you plan your purchases or prepare for discount events, you can add products to your very own Wishlist. These products will remain in your Wishlist for as long as you like. Sign in, or create your account. You need to be signed-in to add items to your Wishlist. Get browsing! 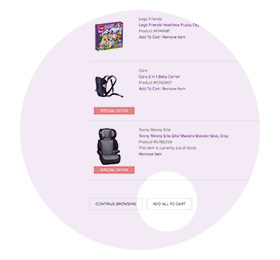 When you find an item you like, click the Wishlist button located under the main product images. 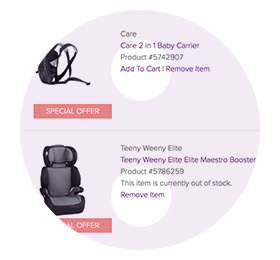 When you are ready, you can move all the items from your Wishlist into your Shopping Cart in one go. 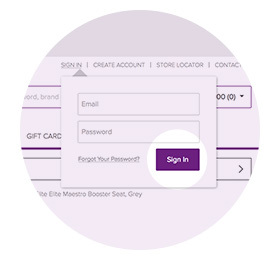 Make sure you’re signed in, then click the My Account link at the top of any page. When you arrive at the My Account page, click the Wishlist link on the left. Each item in your Wishlist can be moved to your Cart if it is in stock - there will be a message here if not. You can also remove items individually from your Wishlist. Click Add All to Cart underneath your Wishlist to move everything into your Cart ready for checkout. Items in your cart always carry the current price.